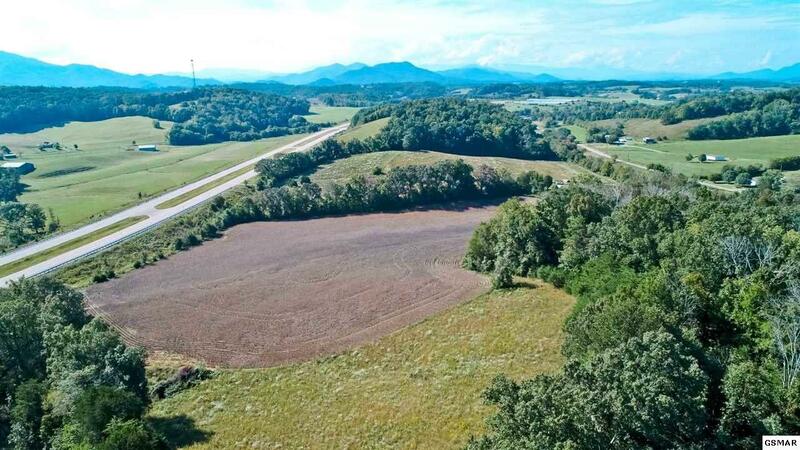 ABSOLUTE STUNNING 18.26 UNRESTRICTED ACRES JUST OFF NEW HWY 321 IN PARROTTSVILLE! 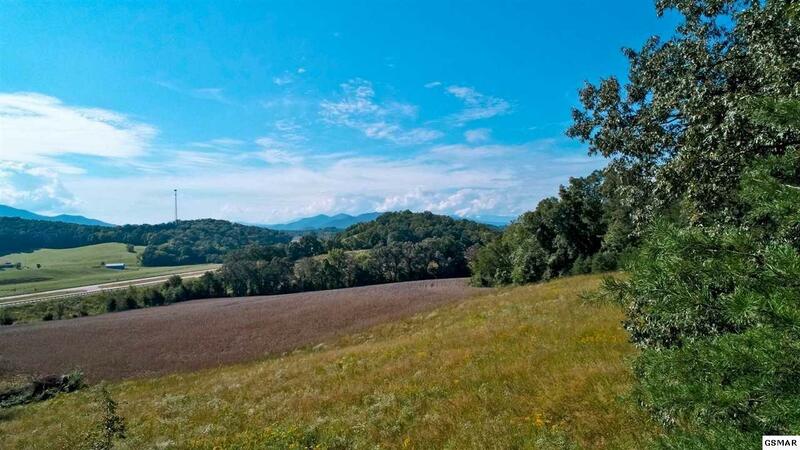 PROPERTY IS ABSOLUTELY BEAUTIFUL & OFFERS GORGEOUS GREAT SMOKY MTN VIEWS! SEVERAL LEVEL HOME SITES, ESPECIALLY ON THE HIGHER GROUND JUST INSIDE OR NEAR THE WOODED ACREAGE! 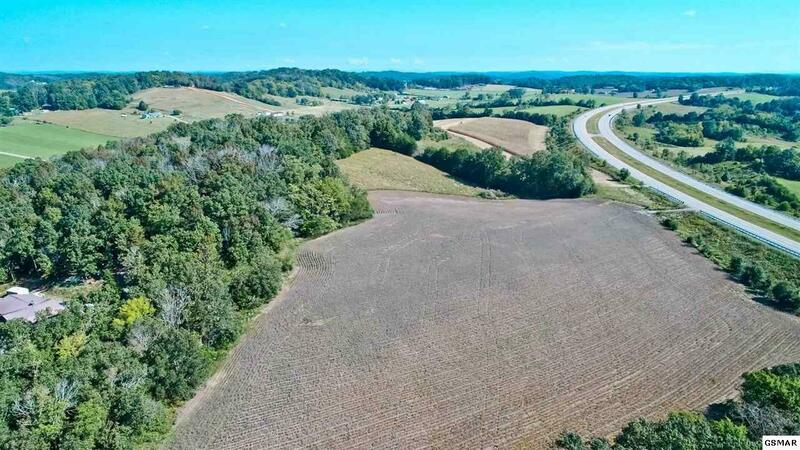 THERES AROUND 10 VERY GENTLY SLOPING PASTURE & AGRICULTURE ACRES (CURRENTLY SOYBEANS GROWN) & REMAINING WOODED ACREAGE (AROUND 8 ACRES) OFFERS A NICE BUFFER FOR PRIVACY & POSSIBLE HUNTING. FEW PROPERTIES COMPARE TO THIS ONE! EASILY ACCESSIBLE AS PAVED DRIVEWAY ENTRANCE IS ESTABLISHED. 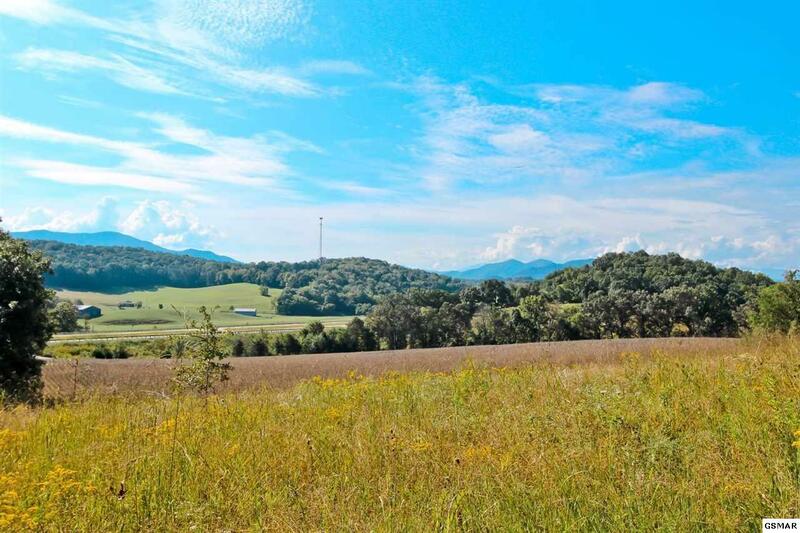 IF YOUR SEARCHING FOR THE PERFECT RURAL PROPERTY TO BUILD YOUR DREAM HOME THATS WONDERFULLY LOCATED, RAISE A FAMILY, GROW CROPS, ENJOY FARM ANIMALS OR PETS, INVEST IN OR RETIRE ON, HERE YOU GO! WONDERFULLY LOCATED BETWEEN GREENE & COCKE COUNTY. AROUND 40 MILES FROM GATLINBURG & CLOSE PROXIMITY TO DOUGLAS LAKE, I-40, THE GREAT SMOKY MTN. NATIONAL PARK, APPALAHAIN TRAIL, RIVERS & TROUT STREAMS! NO ZONING & LOW ANNUAL GREENBELT TAXES OF ONLY $128.33, PERFECT!